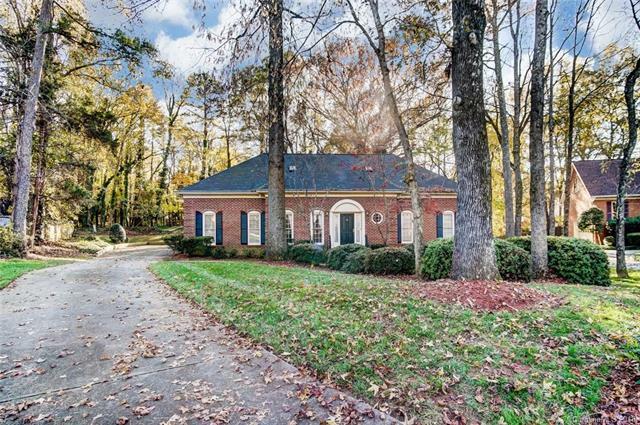 One owner, all brick custom home with 4 bedrooms, 3.5 baths & 2 car oversize garage. Beautiful cul de sac location in Sardis Rd area just minutes to Arboretum, South Park & Uptown. The perfect floor plan! First floor features an owner's suite with fireplace, huge open great room with built ins and custom fireplace, spacious kitchen & breakfast area, large formal dining room, office & light/bright sunroom. Upstairs features 3 more bedrooms & 2 more baths. Huge garage with garage shop. Well built, very open plan just waiting for your customization. Sold by Yancey Realty Llc.